Indonesia has a lot of temples that venerate the Hindu deity. Prambanan Hindu Temple exceeds most of the temples in Indonesia with its size and beauty. The destruction of the smaller shrines does not even mar the magnificence of the place. 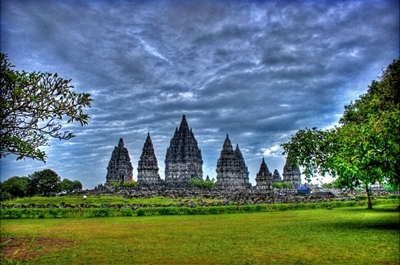 Prambanan Hindu Temple is located within Central Java. This temple complex consists of 224 shrines, 16 of which are within the central courtyard of the said complex. Most of the remaining 208 structures are small shrines which open to one of the four cardinal directions. 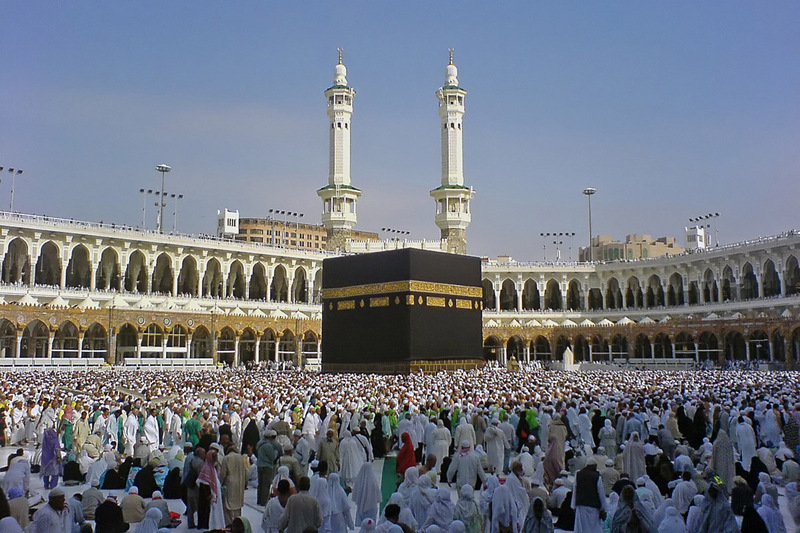 In the central courtyard, three shrines stand high, one for each of the Hindu trinity. The middle temple, the largest among the three, honors Shiva. This temple is the only temple in the complex with four entrances and has five chambers. This temple houses the statue of Shiva as well as smaller sculptures of other Hindu gods, namely: Durga, Shiva’s consort, is in the north chamber; Agastya, Shiva’s teacher, is in the south chamber; and Ganesha, Shiva’s son, occupies the west chamber. Brahma’s temple, which is south of Shiva’s, houses the statue of Brahma in its only chamber. The temples of Brahma and Shiva are plastered with bas-reliefs of the Ramayana legend. The last of the main shrines, Vishnu’s temple, is similar to Brahma’s temple in its design. With only one large chamber, this is where Vishnu’s statue is contained. Unlike the other two, though, the outer walls depict the Krishnayana, which is the story of Vishnu’s human incarnation Krishna. The three other shrines, each at the east of the main temples, are dedicated to their vehicles: Nandi, the bull, for Shiva; Hamsa, the swan, for Brahma; and Garuda, the eagle, for Vishnu. Other than these six main structures are two smaller temples, one to the north and the other to the south. There are also eight structures along the wall of the inner complex indicating the four cardinal directions and the four intermediate points. 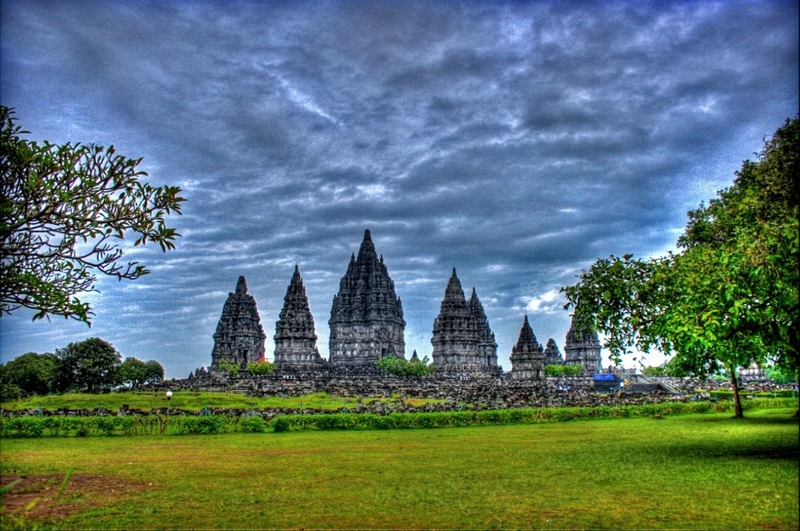 The Prambanan Hindu Temple depicts the wondrous Hindu temple architecture in its classic glory.